Calcium is one of the most important nutrients you can eat. Not only does it help to keep your bones strong, but it’s also necessary for the health of your teeth and fingernails. Calcium is also needed for healthy absorption of Vitamin D, and it plays a large role in the burning of fat. Basically, it’s one of the best things to consume to stay healthy. Your goal should always be to eat a balanced, healthy diet that contains all the vitamins, minerals, proteins, fats, and carbohydrates that your body needs. If you are eating a balanced diet, chances are you will get a good deal of calcium. But sometimes you’re lacking in calcium, thanks to your aversion to milk, yogurt, broccoli, and other calcium-rich foods. When this happens, it may be a good idea to take tricalcium phosphate. 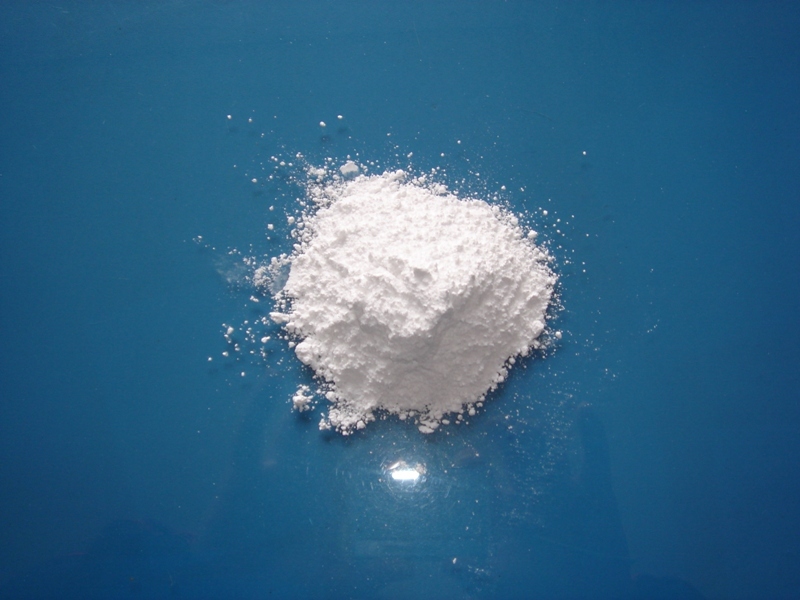 Tricalcium phosphate is similar to regular calcium, but it is derived from inorganic sources, specially mineral rocks. It offers many of the same health benefits, the only difference being its origin. For those who want to get more calcium in their diet but don’t want to eat the regular calcium-rich foods, tricalcium phosphate is one of the best options. Where to Find Tricalcium Phosphate? Tricalcium phosphate only occurs naturally in cow’s milk, unlike regular calcium, which is found in spinach, broccoli, and a wide range of other foods. You will not find tricalcium phosphate in your average food, but you can only take it in supplement form. The supplement is made from tricalcium phosphate mined from mineral rocks. It is processed and turned into an edible supplement, which will provide you with the calcium your body needs WITHOUT giving you the animal proteins from milk. For the lactose intolerant, the vegetarian/vegan, and those who do not like milk, tricalcium phosphate is one of the best supplements to take to get more calcium! The downside of tricalcium phosphate is that it’s not as easy to find as your regular calcium supplements–calcium carbonate and calcium citrate. Seeing as it’s mined from mineral rocks, it’s much more expensive to produce than regular calcium. That being said, tricalcium phosphate is awesome because it’s much easier for your body to absorb. It also contains both calcium and phosphorus, two of the most important minerals for bone health. Instead of just giving you calcium, tricalcium phosphate offers you both of these minerals–ensuring increased bone health! Bonus: Some tricalcium phosphate also contain Vitamin D, which helps you to absorb the calcium and phosphorus much more easily. Now, you need to know that tricalcium phosphate is a very concentrated form of calcium. It may actually be too strong for your body if you are taking other forms of calcium, and can lead to hypercalcemia. You may suffer from nausea, vomiting, excessive urination, and stomach pain, and your risk of kidney stones is much higher. This is only the case if you are taking TOO MUCH calcium. As long as you are moderate in your consumption of calcium in all its forms–including tricalcium phosphate–you have nothing to worry about. The beauty of tricalcium phosphate is that it provides you more phosphorus, a mineral your body needs A LOT of. It’s almost impossible to overdose on phosphorus!